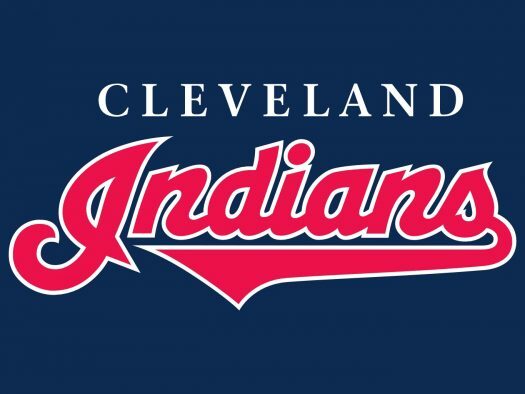 As the new 2018 Major League Baseball season begins The Cleveland Indians have gotten of to a rough start. They are 20-21 and are not performing up to their standards. The Cleveland Indians are a sub 500 team right now. However they are first in the American League central division and the rest of the teams in their division are not playing that good either. The Indians pitching staff have not been pitching like they have in the past. They are giving up many runs and can’t get out of trouble. The Indians also have some players in the disabled list and some of their better players are on the list. There has been some off-season adjustments to there lie up. First baseman for the Cleveland Indians Carlos Santana left the team and went on to sign with the Phillies for more money. The Indians landed First baseman Yonder Alonso to replace Santana. Cleveland also got Rajai Davis back on the roster. The Cleveland Indians need to get hot at the right time to make the playoffs and win it all. Maybe the Indians can set the world record for the american league again. Last year they had 22 wins in a row. Then they did lose to the New York Yankees in the first round that year. The MLB draft is on June 4 through June 6. Hopefully the Cleveland Indians can select a good player to help the team win as many games as possible. There is a lot more season left for the Indians to play.